Drug therapy, compared to hospital treatment and surgical procedures, is often the most efficient form of medical treatment. But it is costly nonetheless. For 2014, prescription drug costs made up 9.8%of total annual health care expenditures,with total retail prescription drug spending accounting for $297.7 billion. That is a 12.2% increase over 2013. 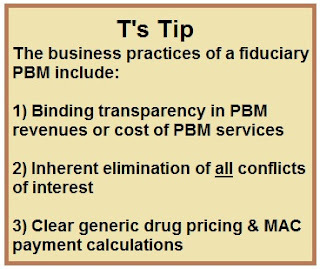 Cost-saving PBM services have evolved since they first became popular in the early 1970s. 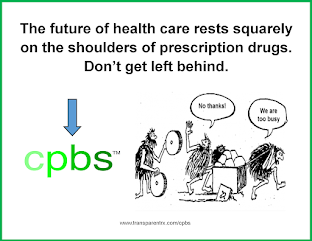 Where they once simply facilitated prescription billing, today they use complex business models to manage prescription drug program services for employers and health care insurance companies.They also negotiate rebates from drug manufacturers and discounts from retail pharmacies, offer patients more affordable pharmacy channels and more effective delivery channels, encourage the use of cost-saving generics and affordable brands, reduce waste by efficient processing of claims and improving patient compliance with medication, and manage high-cost specialty medications. How have PBMs performed? A February 2016 report for the Pharmaceutical Care Management Association estimated cost savings as a result of PBM services over the decade 2016–2025 will be approximately $654 billion. 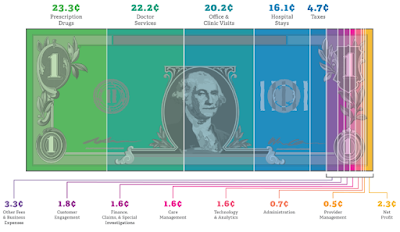 A June 2016 report by the National Center for Policy Analysis identified PBM services as one of the top five factors expected to affect medical costs through 2017.